Merry Christmas Eve! 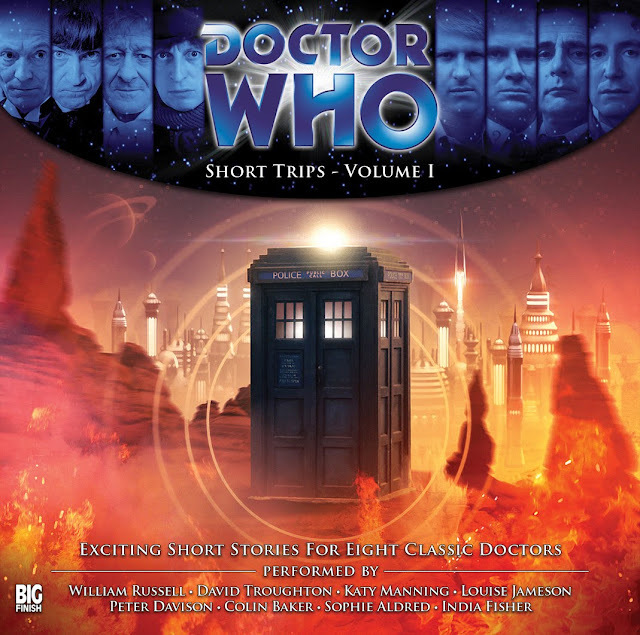 Big Finish's Short Trips is a series of short stories read mostly by Doctor Who actors. Each volume contains one story for each of the first eight Doctors. This is not for Doctor Who newbies, but is an excellent listen for classic series fans. Each story provides a great taste of the first eight Doctors and even conatins a feel for their era.